2017 is Canada’s 150th birthday so this is a great year to visit Canada. Admission to Canada’s national parks, historic sites and marine conservation areas is free for all of 2017 making it more affordable to explore Canada. Despite living in the United States, I have not yet traveled very much in Canada. I am hoping to change that in 2017 and I have already put together a list of bucket list places I want to see in Canada. I am not sure I will get to all of them this year, but I am hoping to visit most if not all in the next few years. 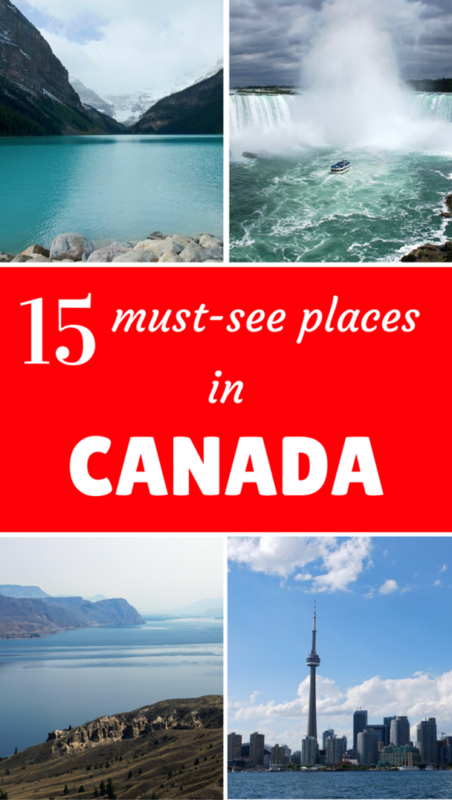 In celebration of Canada’s 150th birthday, I’ve but together my top 15 must see places in Canada. Who doesn’t love waterfalls? 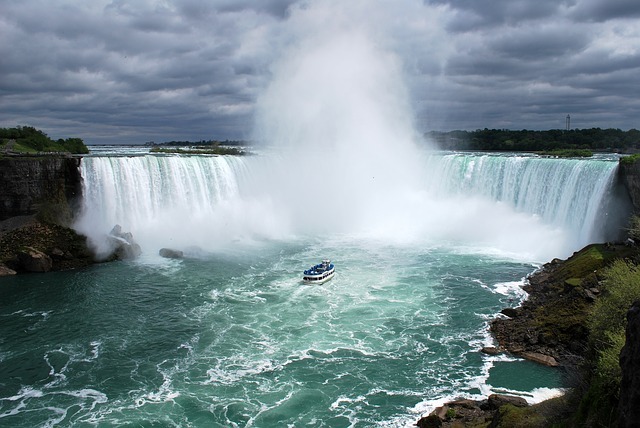 I would love to visit the Canadian side of the Niagara Falls and possibly take a helicopter ride over Niagara Falls. Here is the best way to explore the area if you only have one day at Niagara Falls. Nova Scotia is one the most beautiful parts of Canada. I would love to visit the city of Halifax and also see Peggy’s Cove, a small town in Nova Scotia known for the famous Peggy’s Point Lighthouse. Prince Edward Island or PEI is known for its beaches and its fresh seafood and would make for a great summer getaway. How does watching icebergs float by sound? Iceberg Alley in Newfoundland and Labrador is one of the best places in the world to view icebergs in late spring and summer as they float by the shore. Québec City is one of the most beautiful cities in the world and I would love to explore Old Quebec. French is the official language and the majority of the population speaks French – which I love because it will give me the opportunity to practice my French! Montréal is the largest city in Québec province and another must see destination in Canada. I would love to just walk around and explore its different neighborhoods and visit the beautiful Notre-Dame Cathedral. I am also looking forward to trying poutine, a popular fast-food dish made with french fries, cheese curds and topped with a light brown gravy. Here are some of the top must visit places in Montreal. I briefly visited Toronto for an event, but I would love to go back to do the EdgeWalk at Toronto’s CN Tower. For those not familiar with the EdgeWalk, adventure lovers can take a walk outside on the ledge encircling the top of the CN Tower. Churchill is one of my top bucket list destinations in Canada. Nicknamed the “Polar Bear Capital of the World,” Churchill is a great place to base yourself if you want to spot polar bears. Churchill is also a great spot for viewing the Northern Lights. If you don’t mind the cold, here are some more fun things to do in Canada during the winter. Located between the Maritime provinces of New Brunswick and Nova Scotia, the Bay of Fundy is known for having among the greatest tides in the world. 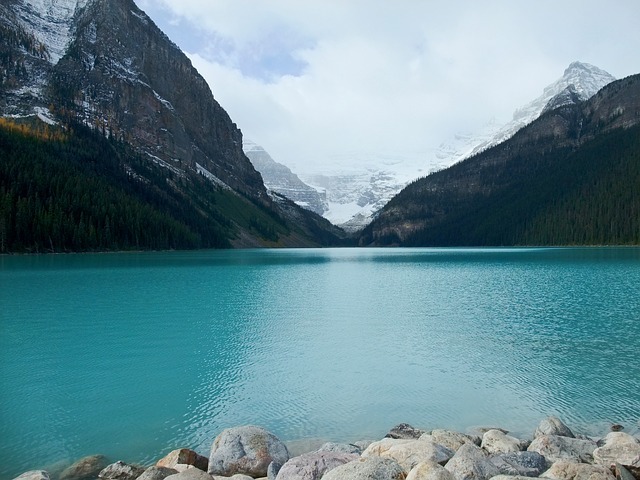 Chances are you’ve seen beautiful photos of Banff National Park and Lake Louise. Banff National Park is Canada’s first national park and is located in the Canadian Rockies approximately a 1.5 hrs drive west of Calgary. In addition to the beautiful scenery, Banff is a great place to enjoy various summer and winter activities and spot wildlife including grizzly bears and caribou. Jasper National Park is the largest national park in the Canadian Rockies located north of Banff National Park and west of Edmonton. Jasper is a great spot for hiking, skiing and wildlife viewing. 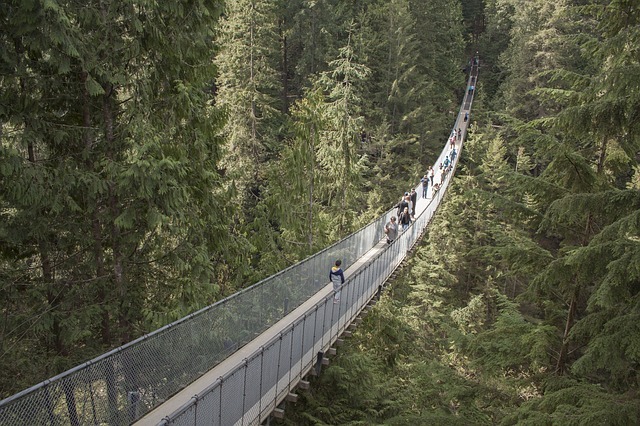 I visited Vancouver a few years ago but never made it to Capilano Suspension Bridge Park. Capilano Suspension Bridge is a suspension bridge crossing the Capilano River in British Columbia and is one of the most popular tourist attractions in the area. 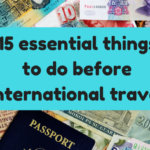 I plan to stay at the Radisson Hotel Vancouver Airport but if you are on a budget here are the best hostels in Vancouver. Here is a great Vancouver 2 day itinerary. While I’m in the area exploring Banff and Jasper National Parks, I would love stop by the West Edmonton Mall in Edmonton, Alberta. Not only is this the largest shopping mall in North America, it is also the 10th largest mall in the whole world! I would love to visit Calgary during the Calgary Stampede. “The Greatest Outdoor Show on Earth,” the Calgary Strampede is a ten-day festival held every July in Calgary. Ok, this is not a place technically, but I do want to catch an ice hockey game while visiting Canada. Looking for more ideas for things to do in Canada? 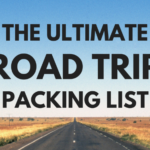 Here are 150 things to add to your Canadian bucketlist. Great contest! I’d love to explore more of Canada! I think the ice hockey game would be mandatory! I would like to visit Saskatoon and would choose the Radisson Hotel Saskatoon. Shared on facebook. I’ve been to Niagara Falls (loved it!) and I’m keen to visit Banff next! I would stay at the Calgary Radisson Airport Hotel if I go. Love it! So many great places to see in Canada. I think I would go to Banff! It looks so incredible! I want to stay at the Quebec City Radisson because I’m going to be there next spring for the Women in Travel Summit. I’d love to go back to Vancouver. It has been so many years since I was there. I’d stay at the RAdisson Vancouver Airport Hotel. So lovely. I’ve always wanted to visit PEI but all of the destinations you mentioned sound amazing. I’d definitely take a road trip and explore more of Ontario! There’s so much to see in this great province of mine! I would visit Edmonton and stay at this hotel, Radisson Hotel Edmonton South. I would like to visit either Niagara Falls or the Radisson in Kitchener, Ontario! Thank you for the chance, shared on FB! Great post! I’d love to visit everywhere on your list! I’ve never been to Canada so anywhere would be great! I’d also like to visit Edmonton! I’ve heard such wonderful things about Vancouver so I’d love to win a stay at Radisson Hotel Vancouver Airport – finger crossed! I visited the CN Tower (I’m not sure the Edgewalk was a thing back then, but I’m scared of heights so probably wouldn’t have done it anyway!) and the wonderful Niagara Falls (we took a helicopter ride over the falls and it was amazing!). I’d like to visit Niagara Falls. I’d pick the Niagara Radisson! I want to go to Niagara and stay there! I would like to visit British Columbia and stay at the Vancouver Radisson hotel. 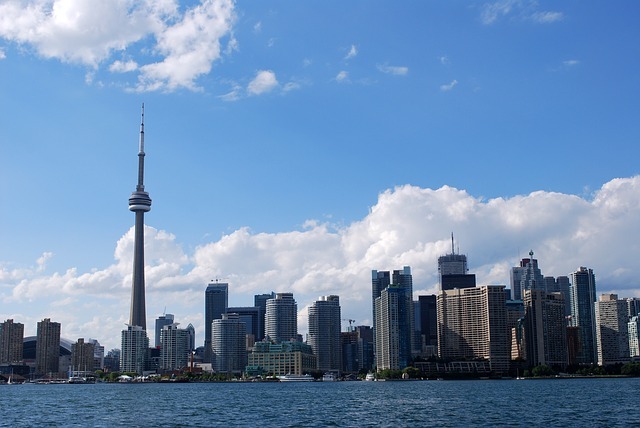 I would love to stay at Radisson Admiral Hotel Toronto-Harbourfront. Thanks for the chance. I would like to use this at the Radisson Hotel Winnipeg Downtown. Shared on Facebook. I’d like to stay at the Radisson Hotel & Suites Fallsview in Niagara Falls, Ontario. Super helpful tips. Never been to Canada, but you make it seem a really awesome place to visit especially the wonderful Niagara Falls.